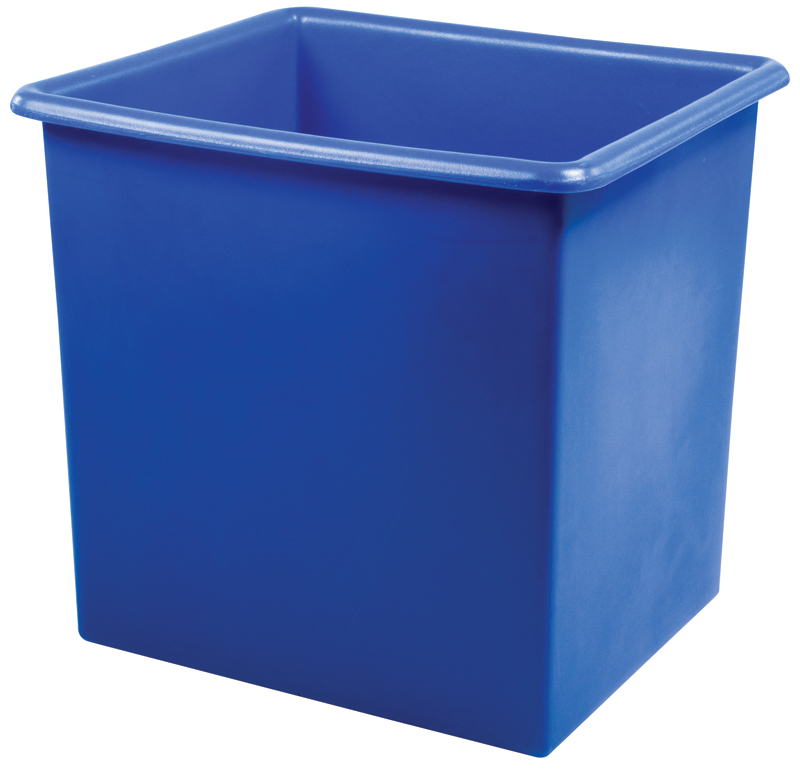 Supertuff Europe are manufacturers of hardwearing plastic tanks in a number of shapes and sizes. 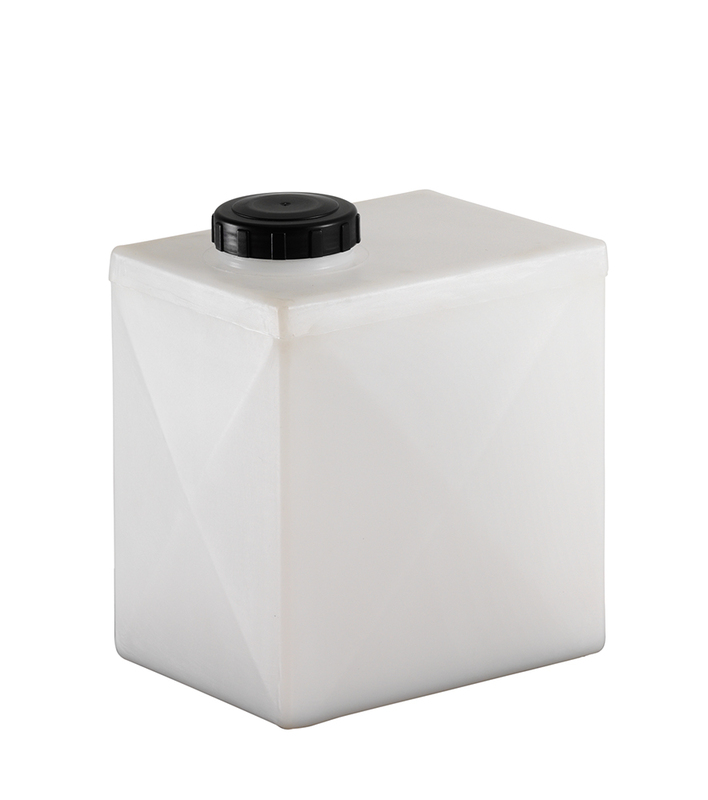 Commonly used in many different industries, our plastic container tanks can be used for general liquid storage purposes or for solids as well. 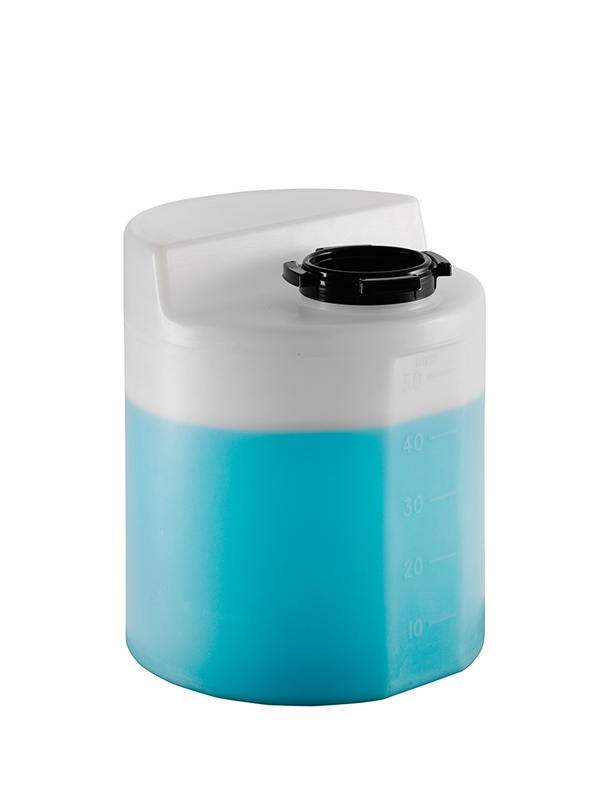 All of the containers and tanks in this range are manufactured using a rotational moulding process. The stress-free process ensures a seamless final product that is watertight, seamless and uniformly robust at every point. 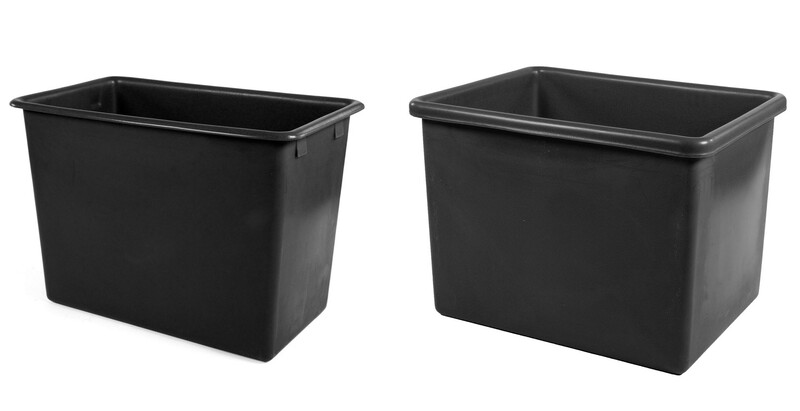 These tanks are produced using food grade polyethylene (MDPE) and are used for applications ranging from food ingredient and fish transportation, to retail and logistics. Available in a wide variety of sizes to choose from, you can be sure of finding a tank that will meet your requirements. There are also a range of colour options to choose from, helping integrate into colour coded and segregated systems. 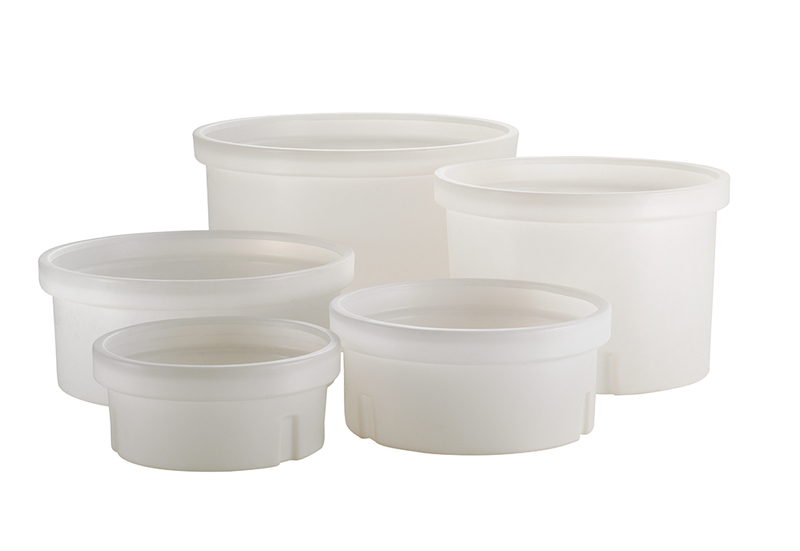 Circular holding tanks are secured using a screw tight plastic lid whereas square containers can be fitted with an optional drop-on lid.